Today is Wesnesday, March 29, the 88th day of 2017 in the Gregorian calendar, with 277 days remaining. 1,393 days until the end of Donald Trump's term as President, assuming he isn't impeached. 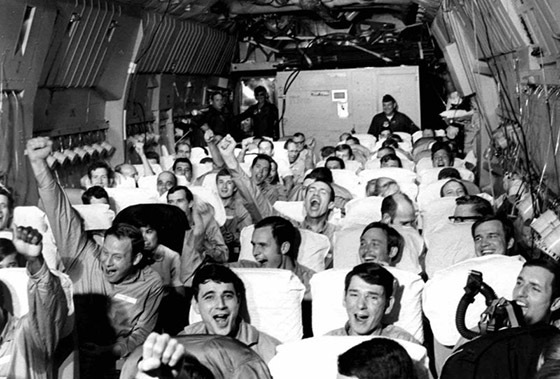 On this date in 1973, the last United States troops left South Vietnam, ending America's direct military involvement in the Vietnam War. Today is also Manatee Appreciation Day. 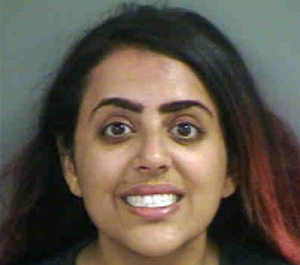 Florida woman accused of attacking man with birdhouse. "It's natural for humans to suppress urges, for when our desires are left unchecked they lead to broken relationships, prison time, and forest fires." How right-wing media saved Obamacare... Years of misleading coverage left viewers so misinformed that many were shocked when confronted with the actual costs of repeal. "Republicans lied about healthcare for years, and they're about to get the punishment they deserve." Instead of planting our buildings safely on the ground where they belong, why not strap one to a wandering asteroid and hang it over the city like a roving deathtrap of epic proportions? New York architects want to hitch a skyscraper to an asteroid and hang it over our cities. Please. I'm still waiting for my personal jet pack (which you'd need to get to and from this thing. Mice have been living off us even longer than dogs. They appeared around 15,000 years ago in Levant. Rising sea levels could decimate southern California beaches by 2100. Massive and costly interventions will be required to preserve the 310 miles of coastline that's poised to be affected. Researchers discover how to mass produce artificial blood. Researchers from the University of Bristol in the United Kingdom and NHS Blood and Transplant have discovered a way to mass-produce red blood cells in the lab, which could potentially allow hospitals and clinics to have an unlimited supply of blood donations.